Chauntis T. Jenkins has practiced in the New Orleans office since 2001. She has a general civil litigation practice with an emphasis in insurance defense, coverage disputes, first party extra contractual claims, bad faith, fraud and special investigation litigation. Ms. Jenkins has successfully represented clients in matters that have proceeded to trial in Louisiana state, appellate and federal courts. She also has been able to secure the successful resolution of matters prior to trial in mediation. She serves on the firm’s Business Development Committee. 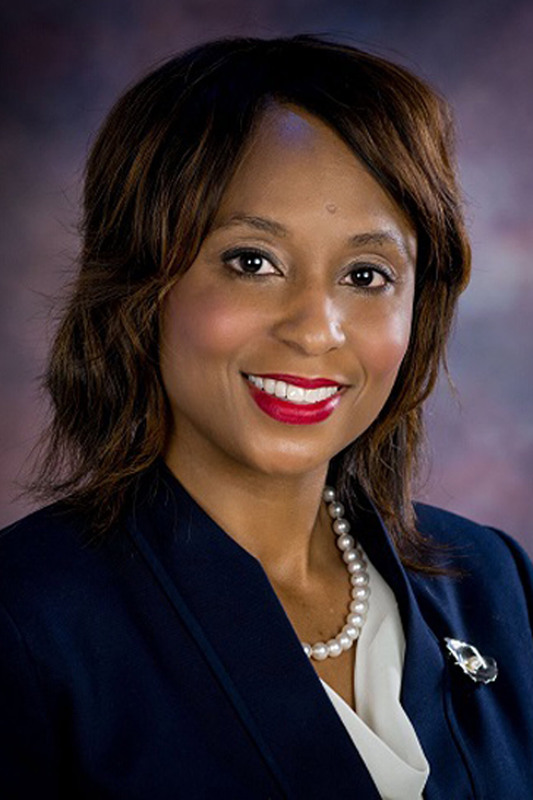 Ms. Jenkins is a recipient of the 2010 Louisiana State Bar Association President’s Award for her role as Chair of the Third Annual Conclave on Diversity in the Profession. Nominated by the Louisiana Supreme Court and served as Judge Pro Tempore in the Civil District Court for Orleans Parish. Served as co-counsel for national insurance company in state jury trial involving Hurricane Katrina damage. The jury awarded a zero verdict in favor of client. La. State Bar Assn. Young Lawyers Sec.